gXconvert is THE universal tool from SEAL Systems for the direct graphical conversion of diverse formats. It can be used to convert many formats important for engineering/design, printing, plotting, and neutral and standard formats. gXconvert can be easily integrated into any programming or script language in the client environment, and understands hundreds of parameters: no API, no GUI, just simple and powerful. gXconvert is compatible with Windows and Linuxaswellas HP UX, AIX, and Solaris, without extensive PDF support. Conversions of application formats play an increasingly important role in solutions using our Corporate Conversion Server. These are formats which can only be converted with 100% accuracy by using the application with which they were created. We give you automatic conversion solutions which automate these applications. 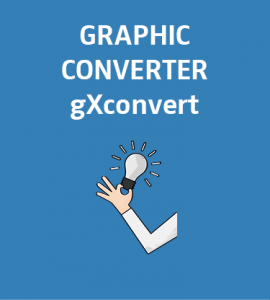 gXconvert is still essential here: it bridges the gap from any format (print or export format) extracted from the application into the ones that you need. It also takesover scaling and stamping. The whole thing is then packaged into our sequence control, Digital Process Factory. Digital Process Factory is a development and runtime environment for the drafting and flow control of IT processes for information, data, files and documents. Here you have a choice. For simple 1:1 conversion of formats which do not come from applications, use gXconvert. 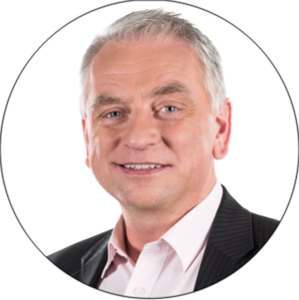 For more complex conversion processes, or those with application formats, Digital Process Factory is the best option. What if you have a simple task, but want to initiate the conversion via web service rather than by command line? Here too, Digital Process Factory is your best option. Many preconfigured complex conversion processes, as well the simple gXconvert, are available to you via web service. You’ll find more information in our factsheet on gXconvert. We’d be happy to answer any of your questions!